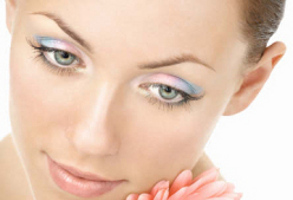 Our selection of beauty courses will equip you with the latest and most popular beauty treatments sought after by clients and provide you with all the tools required to become a qualified beauty therapist. 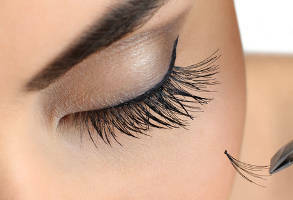 An extremely popular course teaching students how to apply Individual Eyelash Extensions also know as Classic Lashes. An exciting and new technique developed in Russia available to experienced Lash technicians. 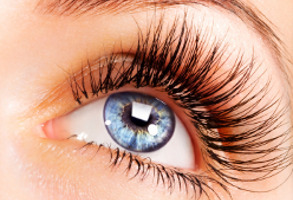 A great alternative for clients not wishing to commit to Semi Permanent Lash Extensions. Perfect for a special occasion. 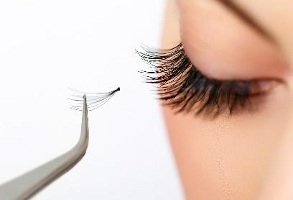 A beautiful and natural alternative to Eyelash Extensions, giving both lift and colour to the lashes. 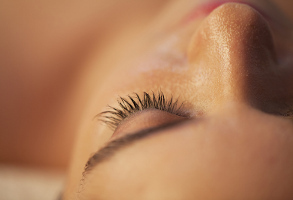 A simple treatment offering colour and definition to your clients brows and lashes. Learn 7 different techniques on this course and offer your clients the perfect brow. 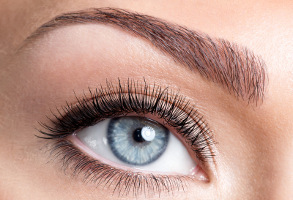 Offer your clients a natural eyebrow using individual hairs to create shape and depth. 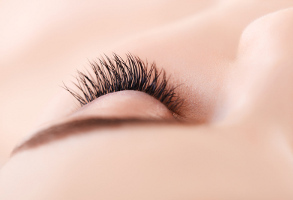 This treatment is an alternative to lash extensions…giving your client a more natural look. 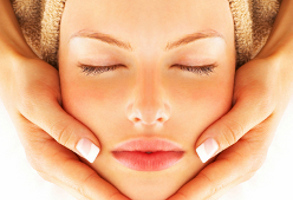 Learn the essentials in recognising and treating your clients' different skin types naturally. Learn the tips and techniques on how to offer the perfect tan…Students use Fakebake on the course. Learn how to mix and apply the henna as well as how to shape the brow using our brow mapping technique. 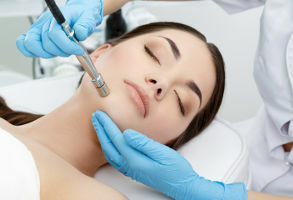 Our course will teach you how to use a diamond head microdermabrasion machine to abrade or rub off the top skin layer..